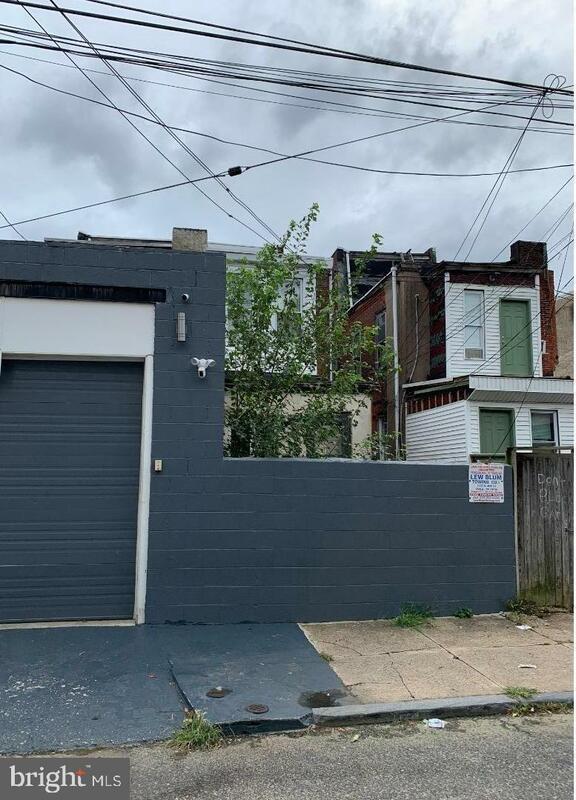 *** Great investment opportunity *** With Strawberry Mansion on the rise here is a chance to get a huge 5 bedroom property under your investment belt, this can be converted into a multi family property easily or rehabbed and left as one giant home. The rear yard can be converted into a parking space like the neighbors have already done. 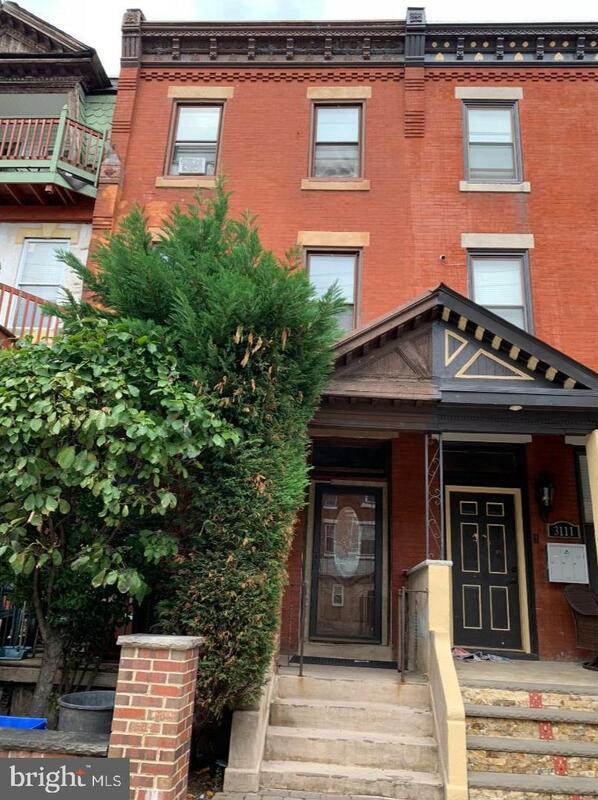 This is a complete gut job even though it is currently in living condition.Serious buyers only please and we can schedule a walk through.